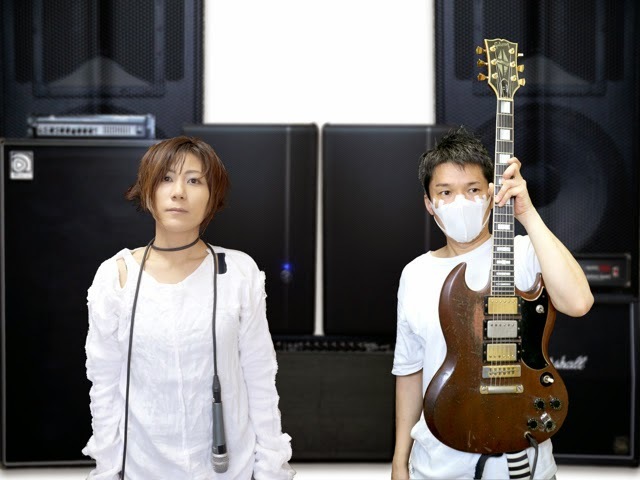 VIVA INDIE ROCK: Watch Melt Banana's Video for "Lefty Dog ( Run Caper Run )"
Watch Melt Banana's Video for "Lefty Dog ( Run Caper Run )"
Second video from Melt Banana's new album Fetch! Boardwalk - I'm to Blame Video! 7 Silly Questions w/ Cheers Elephant! 7 Silly Questions w/ The Eversons! 7 Silly Questions w/ The Spinto Band! 7 Silly Questions w/ FAWN! Viva Indie Rock is a blog dedicated to bringing you our marginal opinions on new (and sometimes old) releases that we really like. We will never become one of those sites that thinks giving bad reviews is amusing or uses the review process to vent about a trend in music we don't like. We hate those kind of review sites. All of the people contributing to this blog are legitimate musicians and have significant experience in indie rock and college radio. We know music and love music. These are just our opinions. Everyone should feel free to disagree. Please do not send us anything that is not indie. This includes major label releases, hip hop, bands that emulate Foster the People, etc... Remember, just cuz you are an independent musician, does not make you indie. Advertise on Viva Indie Rock! 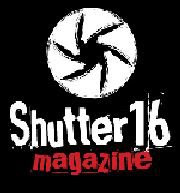 Shutter 16 covers the Charlotte music scene better than anyone else! Header design by Kelly Shane. Check out his art HERE! New time!! 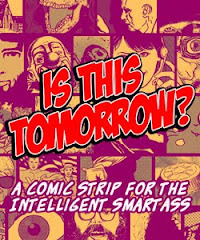 Mondays @ 9PM on PMCRadio.org! 1 hour of the latest in Indie Rock from around the world! Click the pic! Watch Glass Animals Video "Pools"
Stream Parquet Courts "Instant Disassembly"
Arcade Fire - We Exist Video! Ludwig Persik - Willow Video! Stream Gold-Bears - "Yeah, Tonight"